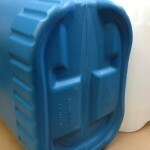 Home » plastic drums » Looking for Chemical Jugs for Small Volume Requirements? 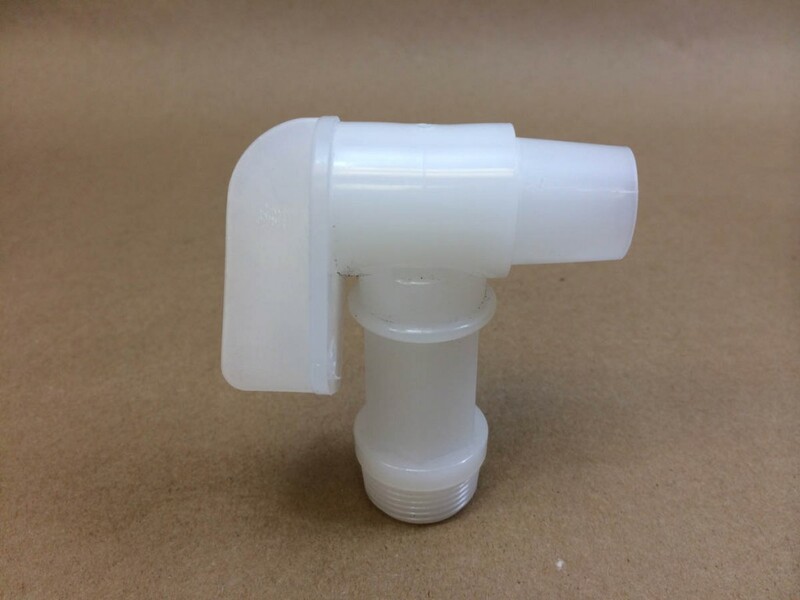 The diaphragm in the 2″ buttress plug can be knocked out and a 3/4″ Flo Rite faucet (sold separately) can be threaded into the plug if needed. 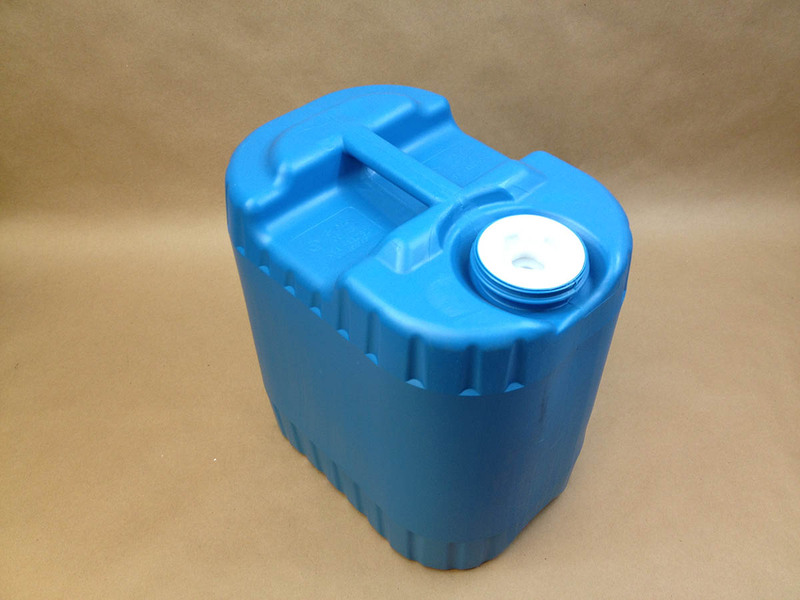 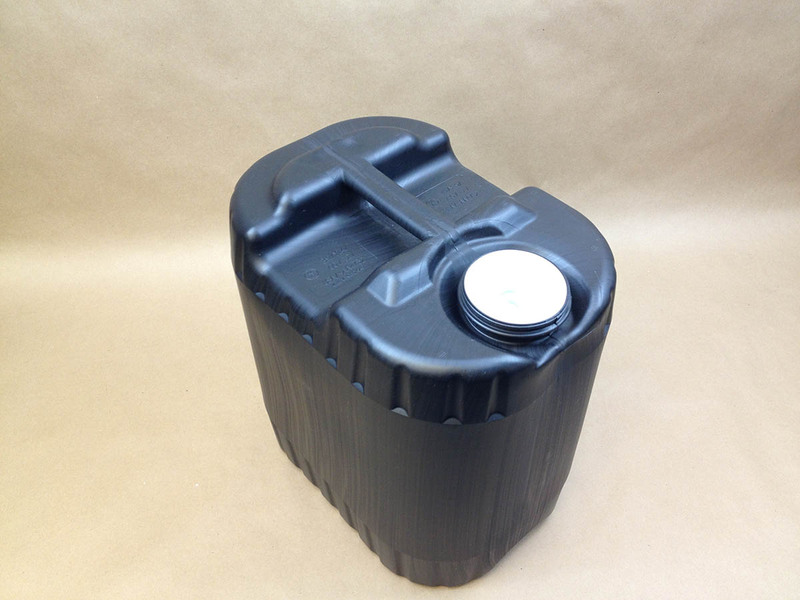 This sturdy jug is made from high density polyethylene and is suitable for hazardous liquids in Packing Group II or Packing Group III. 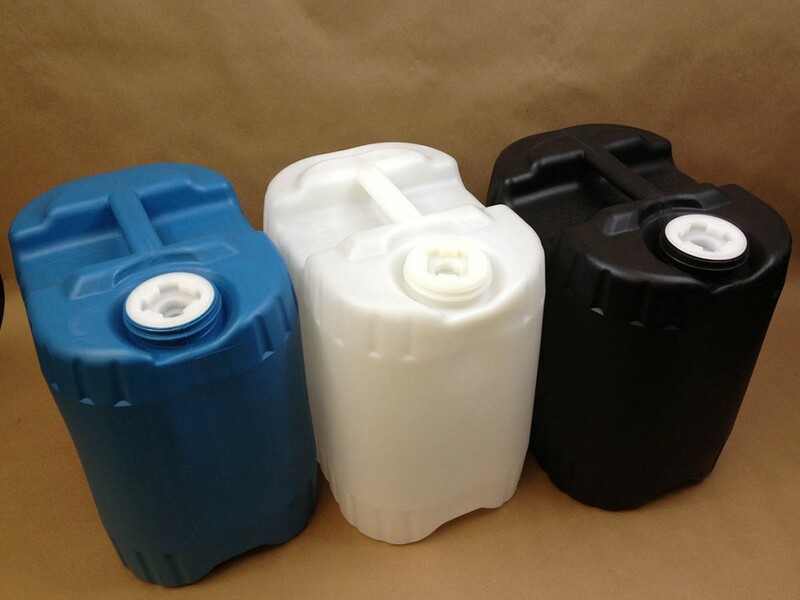 As it is the responsibility of the shipper to ensure product compatibility with the packaging, please call us for a sample for testing with your product. 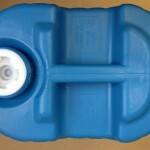 Although the jug is UN rated, it may also be used for non-hazardous product. 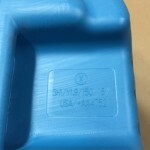 The blue and natural are food grade, however, the black is not food grade. 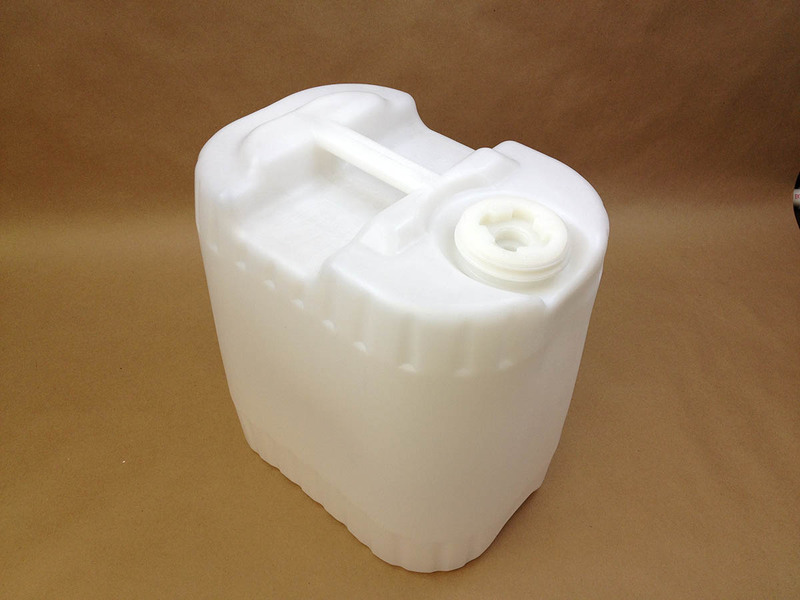 We have customers who use this jug for non-hazardous products such as maple syrup and tanning solution.